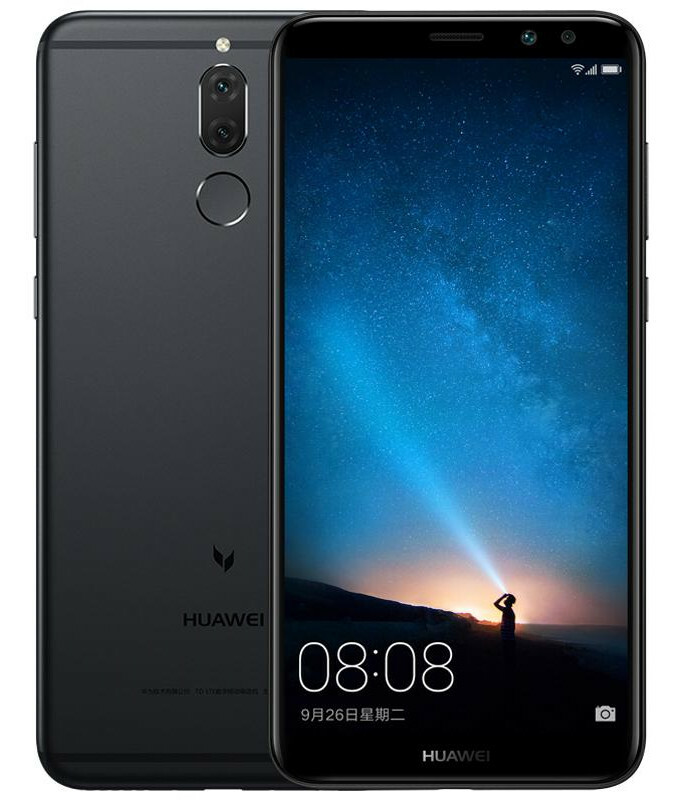 After launching the Mate 10, Mate 10 Pro and Porsche Design Mate 10, Chinese smartphone maker Huawei has announced the Mate 10 Lite. The device comes with four cameras, two on the front and two on the back. The device is similar to the Maimang 6 and Nova 2i. To recall, Huawei had recently launched the Mate 10, Mate 10 Pro and Porsche Design Mate 10 at an event in Germany. The devices have been priced at €699, €799 and €1395 respectively. The Mate 10 Lite has been priced at €399. The Huawei Mate 10 Lite comes with a metal unibody design and features a 5.9 inch display with full HD+ resolution. It runs on Android 7.0 Nougat with EMUI 5.1 skinned on top. In terms of performance, the Mate 10 Lite is powered by an octa-core 2.36GHz Kirin 659 processor clubbed with Mali T830-MP2 GPU, 4GB RAM and 64GB of internal storage which can be further expanded up to 256GB via microSD card. Coming to the camera department, the device comes with a total of four cameras. It comes with a dual camera setup on both the front and the back of the device. It comes with a 16MP + 2MP primary camera setup accompanied by dual LED flash. On the front, the device comes with a 13MP + 2MP secondary camera setup with an LED flash. The Huawei Mate 10 Lite is powered by a 3,340mAh battery. Connectivity options on the device include 4G LTE, Wi-Fi 802.11 b/g/n, Bluetooth 4.2, GPS and a USB Type C port. It comes with a fingerprint sensor placed below the primary camera. The Huawei Mate 10 Lite has been priced at €399 and will be available in Europe from the beginning of November in Gold, Graphite Black and Aurora Blue color options.